Billed as an inside look at “the movement that’s bringing common sense back to America,” the book is part campaign memoir, part policy statement, and partly a challenge to all Americans to stop being so fat, lazy, and mean. 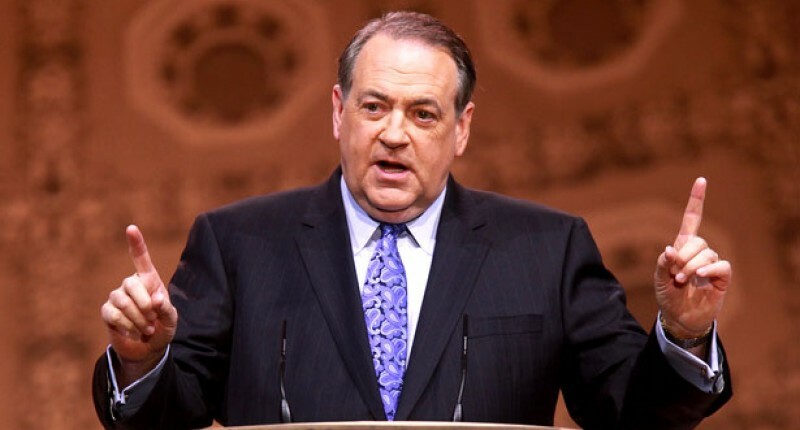 But mostly it is a means for Huckabee to settle scores with all those who failed to support his candidacy, see its genius and, consequently, to save America from itself. From the very beginning, Huckabee makes no effort to conceal his disdain for his presidential rivals and seemingly goes out of his way to invoke Mitt Romney wherever he can, mentioning the former Massachusetts Governor by name more than sixty times in the first one hundred pages. While Huckabee doesn’t have anything particularly nice to say about Fred Thompson, Rudy Giuliani, or John McCain—the others barely rate a mention—it is Romney who personifies everything that is wrong with the Republican Party. 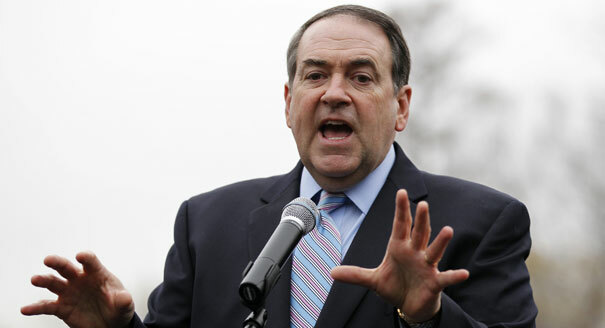 Appearing on Christian conservative Steve Deace’s drive-time program, Huckabee said though he was criticized by “establishment Republicans” during his unsuccessful bid for the GOP presidential nomination, he has been proven right time and again. “When I said the economy was beginning to sputter, I was absolutely pilloried by the Wall Street Journal and the National Review and all the other snobbish folks who thought that I was just a dumb hick from Arkansas who didn’t have a clue,” he said. 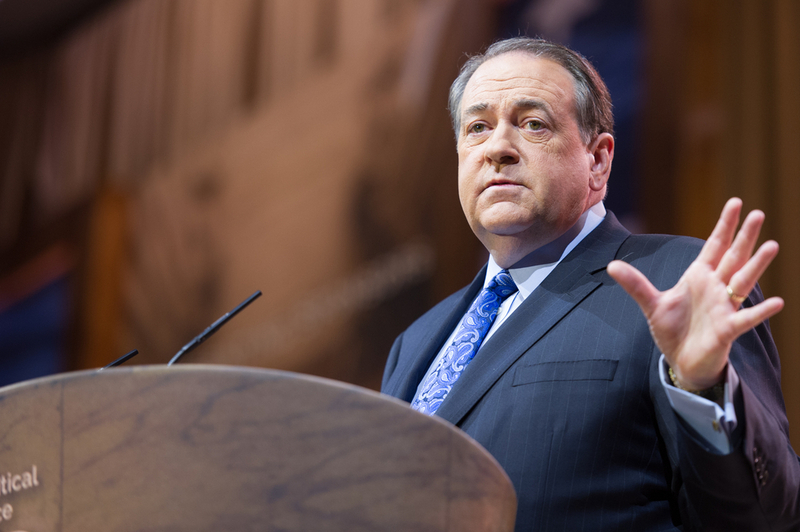 Huckabee’s book has gotten a lot of attention, mainly due to the portions that discuss his fellow Republicans. He was particularly hard on Gary Bauer, the conservative Christian leader and former presidential candidate, whom he described in the book as having an “ever-changing reason to deny me his support.” He also accuses Bauer of putting national security before social issues like the sanctity of life and traditional marriage. Deace seemed to share his opinion of Bauer. “The phrase ‘Better for one man to die than the whole nation to perish’ comes to mind,” Deace said. Huckabee said he couldn’t pull any punches with the book because if he did he would lose credibility with his supporters. But the passages that discuss his fellow Republicans are just a small portion of the book, and the attention they are getting is disappointing, he said. I take issue with Huckabee’s repeated assertion that his attacks on Romney and various GOP-insiders constitute just a “few passages” in his book because, in fact, they make up the bulk of the first 130+ pages. Huck may like to pretend that the purpose of the book was to help resurrect the conservative movement, but the fact is that it was written to settle scores and position himself for a future run at president. As such, his relentless trashing of the very Republican institutions from whom he will need support the next time around is inevitably going to grab the bulk of the media’s attention. If he wanted the press to pay attention to his “Fair Tax” proposals or dedicated to bad-mouthing Mitt Romney and the Religious Right.